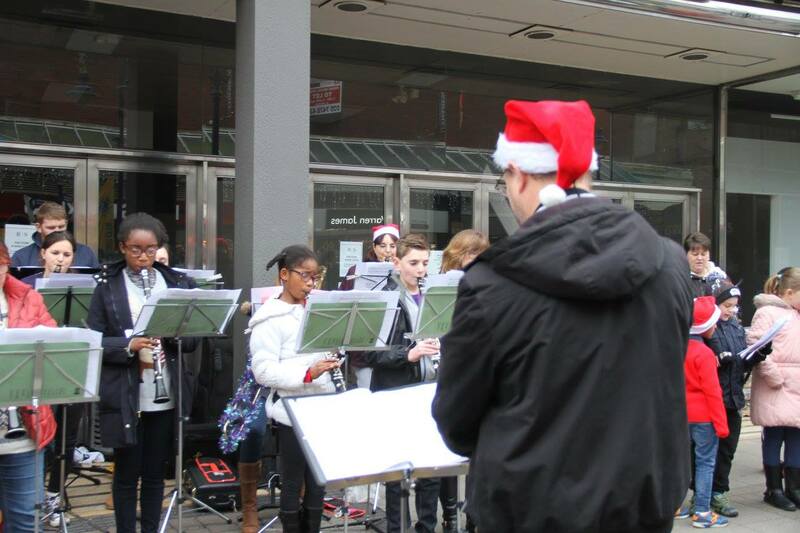 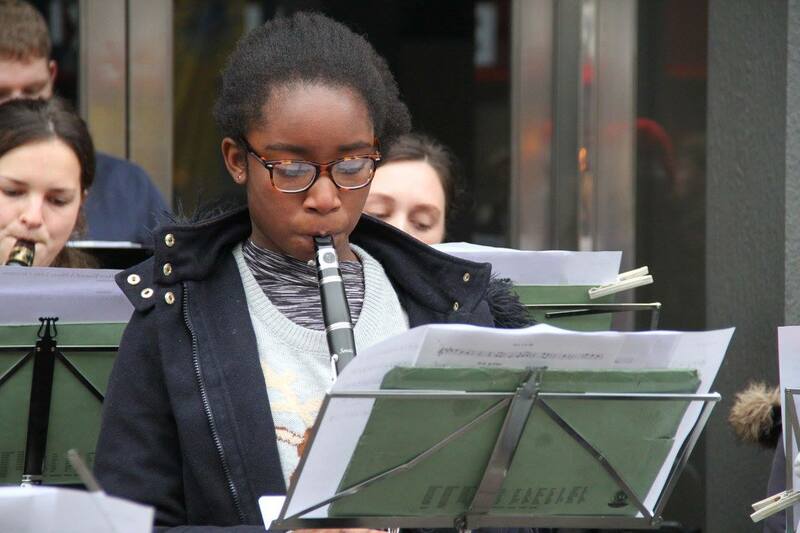 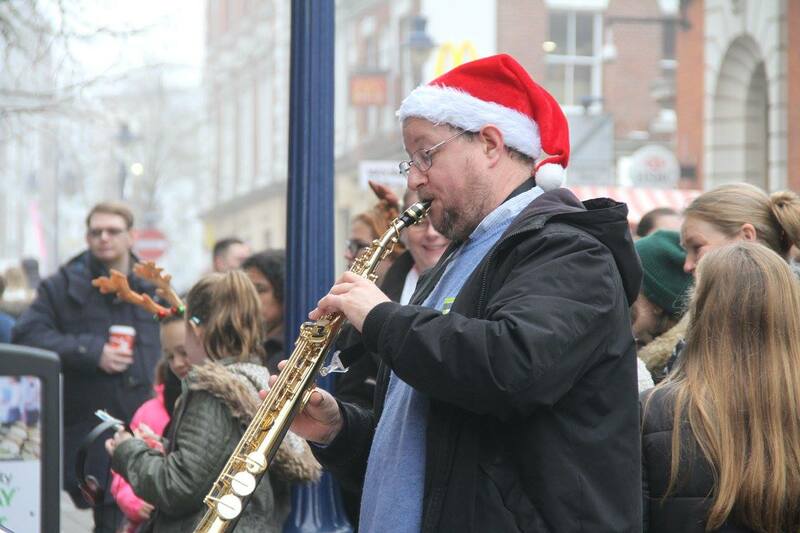 In December 2016 Synchordia was asked to play as part of the Gravesham Borough Council Christmas Event in the town centre. 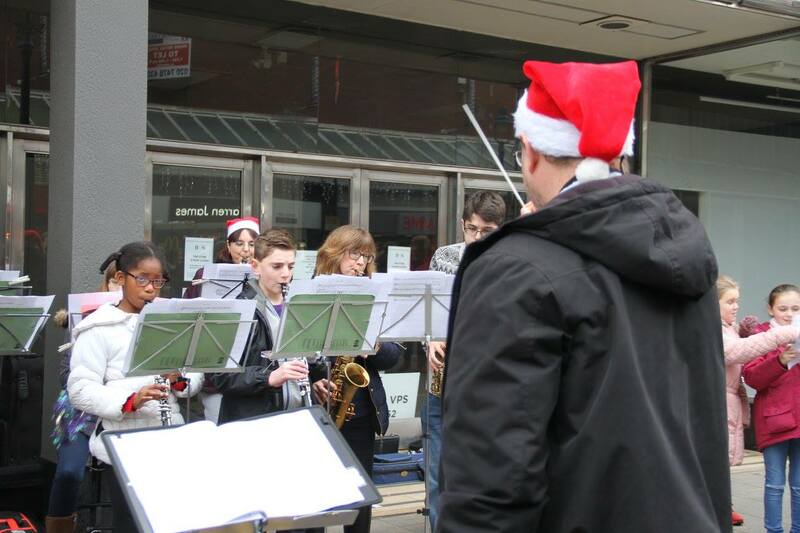 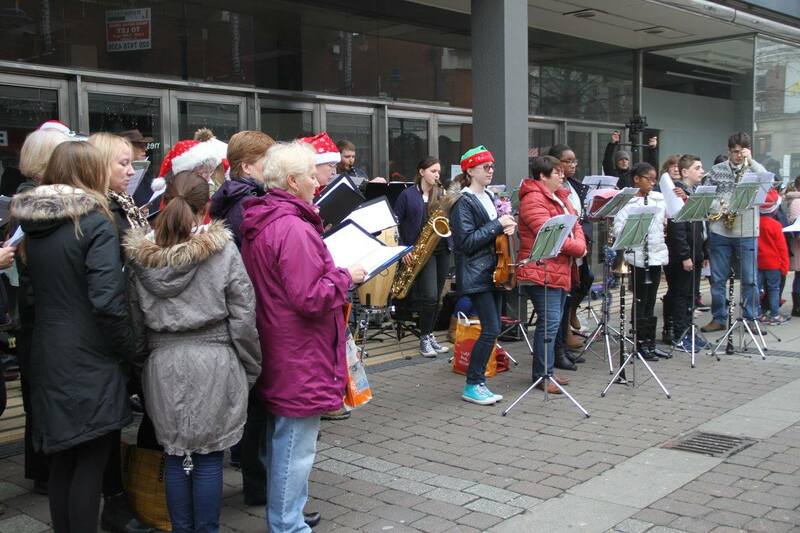 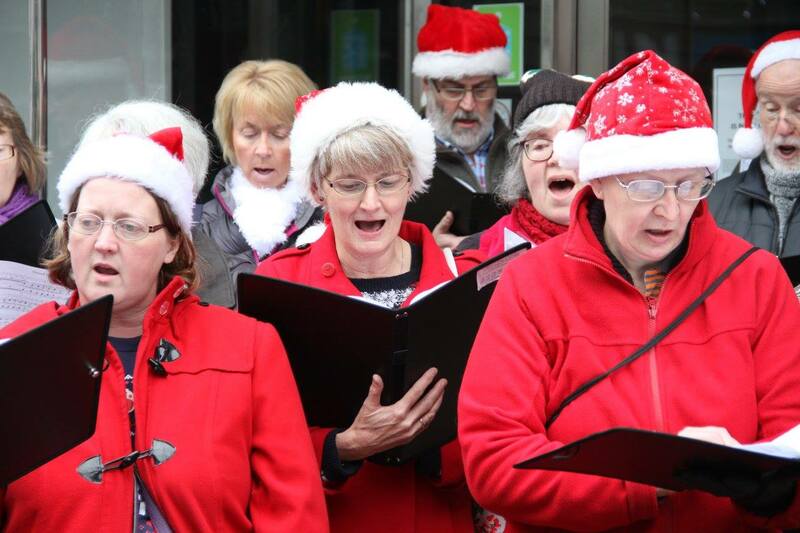 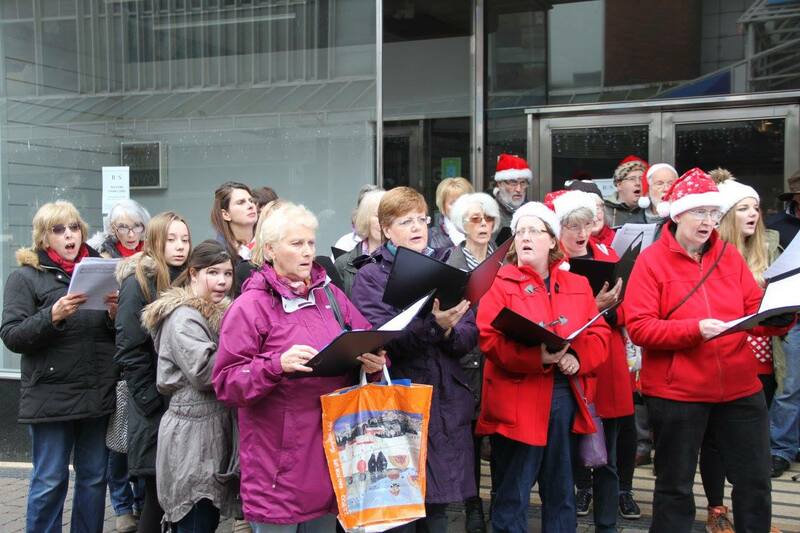 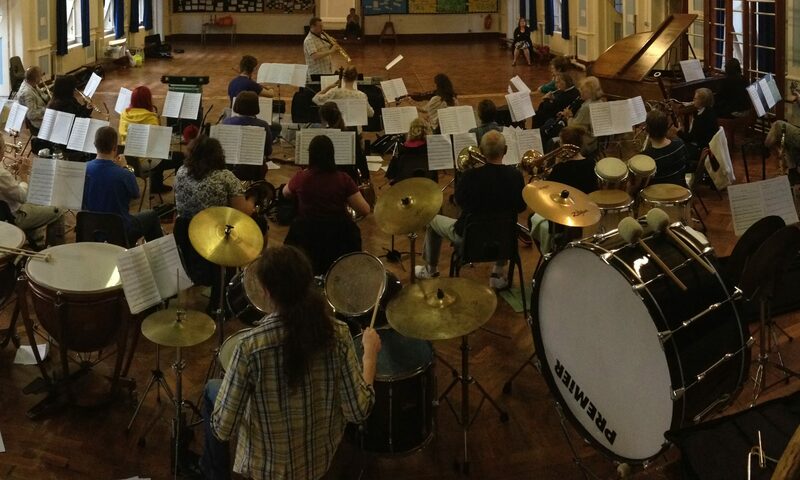 We played a selection of popular Christmas Carols and Songs which were well received by those who stopped and watched. 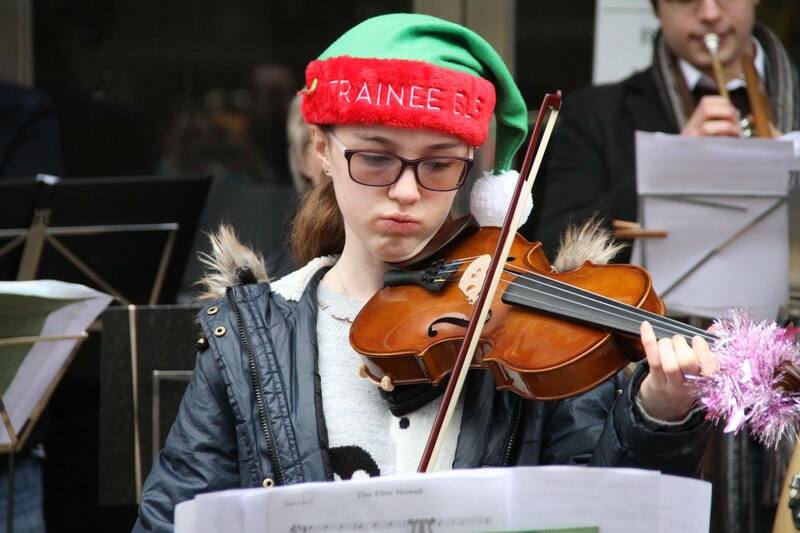 Please see below for a selection of photos taken on the day.